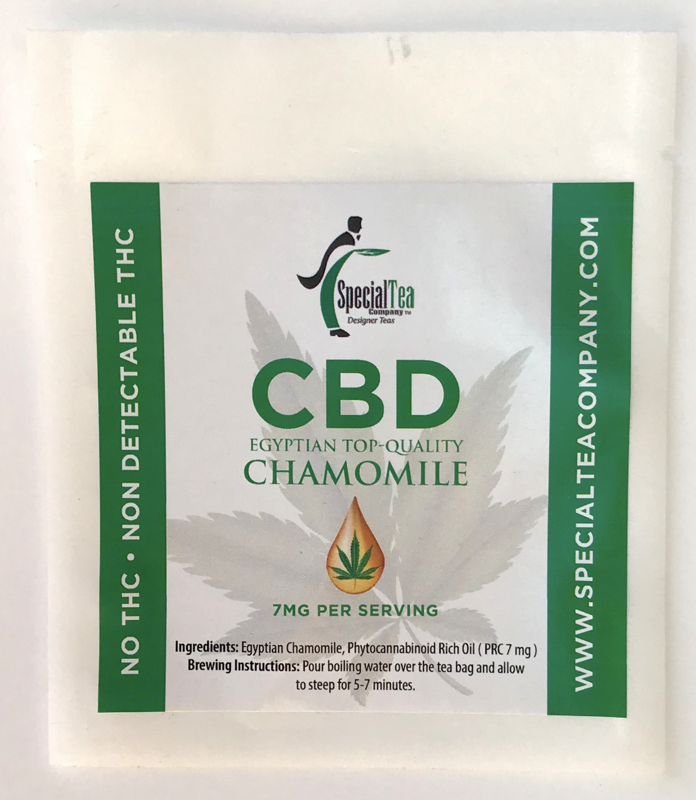 7 Mg of CBD per tea bag. Cannabidiol is a phytocannabinoid discovered in 1940. It is one of some 113 identified cannabinoids in cannabis plants, accounting for up to 40% of the plant’s extract. As of 2018, preliminary clinical research on cannabidiol included studies of anxiety, cognition, movement disorders, and pain. Cannabidiol is a popular natural remedy used for many common ailments. Better known as CBD, it is one of the 104 chemical compounds known as cannabinoids found in the cannabis or marijuana plant, Cannabis sativa. The hottest new product in states that have legalized medical marijuana is Cannabidiol (CBD) oil. The non-intoxicating marijuana extract is being recognized with helping treat a host of medical problems from sleepless nights, anxiety, inflammation, and epileptic seizures. Cannabidiol is extracted from the flowers and buds of marijuana or hemp plants. It does not produce intoxication marijuana’s “high” is caused by the chemical tetrahydrocannabinol (THC). CBD oil is made by extracting CBD from the cannabis plant, then diluting it with a carrier oil like coconut or hemp seed oil. Marijuana has been used to treat pain as far back as 2900 B.C. Recently, scientists discovered certain components of marijuana, including CBD, are responsible for pain-relieving effects. The human body contains a specialized system called the endocannabinoid system (ECS), which is involved in regulating a variety of functions including appetite, sleep, immune system, and pain. The body creates endocannabinoids, which are neurotransmitters that bind to cannabinoid receptors in your nervous system. Anxiety and depression are common mental health disorders that can have devastating impacts on health and well-being. According to the World Health Organization, depression is the single largest contributor to disability worldwide, while anxiety disorders ranked sixth. In a study, 24 people with social anxiety disorder received either 600 mg of CBD or a placebo before a public speaking test. The group that received the CBD had significantly less anxiety, cognitive impairment and discomfort in their speech performance, compared to the placebo group. Acne is a common skin condition that affects more than 9% of the population. It is thought to be caused by a number of factors, including genetics, bacteria, underlying inflammation and the overproduction of sebum, an oily secretion made by sebaceous glands in the skin. Based on recent scientific studies, CBD oil may help treat acne due to its anti-inflammatory properties and ability to reduce sebum production. Though these results are promising, human studies exploring the effects of CBD on acne are needed. CBD may be an efficient and safe way to treat acne, thanks in part to its remarkable anti-inflammatory qualities. Recent research has linked CBD with several benefits for the heart and circulatory system, including the ability to lower high blood pressure. High blood pressure is linked to higher risks of a number of health conditions, including stroke, heart attack and metabolic syndrome. 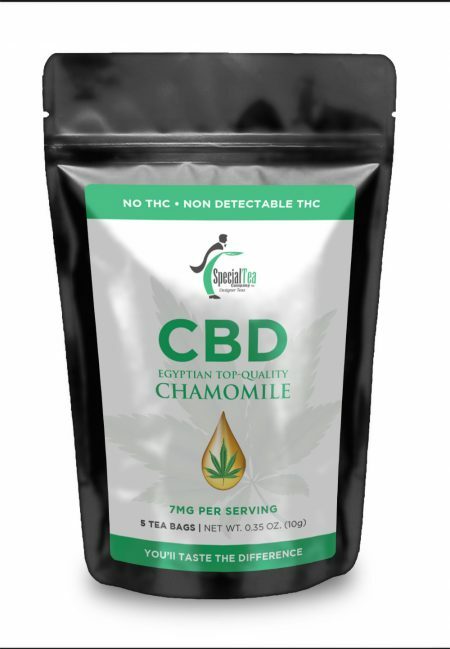 Studies indicate that CBD may be a natural and effective treatment for high blood pressure. One recent study treated 10 healthy men with one dose of 600 mg of CBD oil and found it reduced resting blood pressure, compared to a placebo. The same study also gave the men stress tests that normally increase blood pressure. Interestingly, the single dose of CBD led the men to experience a smaller blood pressure increase than normal in response to these tests. In fact, one of the most studied uses for CBD is in treating neurological disorders like epilepsy and multiple sclerosis. Though research in this area is still relatively new, several studies have shown promising results. CBD has also been researched for its potential effectiveness in treating several other neurological diseases. For example, several studies have shown that treatment with CBD improved quality of life and sleep quality for people with Parkinson’s disease. CBD is also known to interact with several medications. Before you start using CBD oil, discuss it with your doctor to ensure your safety and avoid potentially harmful interactions. The statements made regarding these products have not been evaluated by the Food and Drug Administration. The efficacy of these products and the testimonials made have not been confirmed by FDA- approved research. These products are not intended to diagnose, treat, cure or prevent any disease. All information presented here is not meant as a substitute for or alternative to information from health care practitioners. Please consult your healthcare professional about potential interactions or other possible complications before using any product. The Federal Food, Drug, and Cosmetic Act requires this notice.